Are your lash salon and stylist properly licensed? 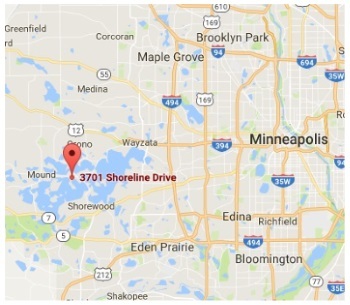 Rated one of the best lash salons in Minnesota! I provide individualized service to ensure your experience is relaxing and exactly what you need for the perfect eye lash look. Some women prefer a more natural appearance producing compliments on their “natural” eyelashes. Others like a very glamorous appearance which comes easy with long, full, extensions. I will strive to learn your preferences, and use that knowledge to make your lashes beautiful. Some women prefer a more natural appearance while others want to be as glamourous as they can be. 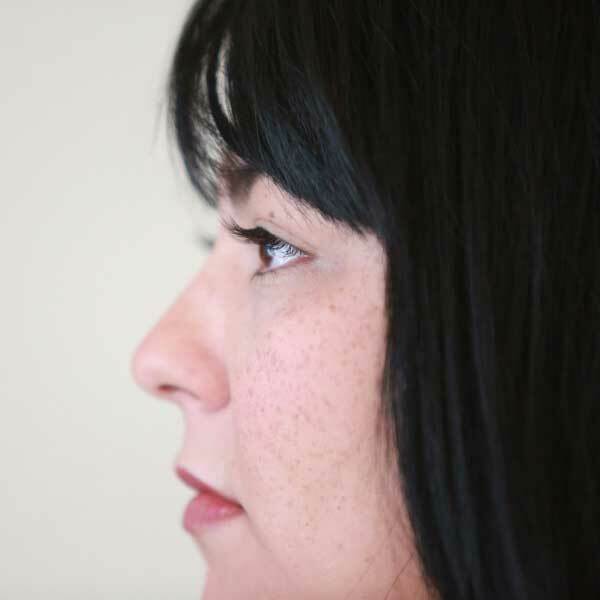 I will listen to your preferences and provide individualized service to meet your needs and create the beautiful lashes you have always wanted. All healthy lashes will have extensions for the prettiest eyes you’ve ever had! A “lighter” version of the full set. 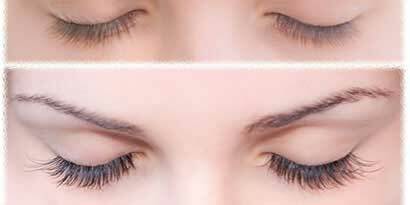 Lash extensions on most of your lashes (75%) equally distributed across your lash line. 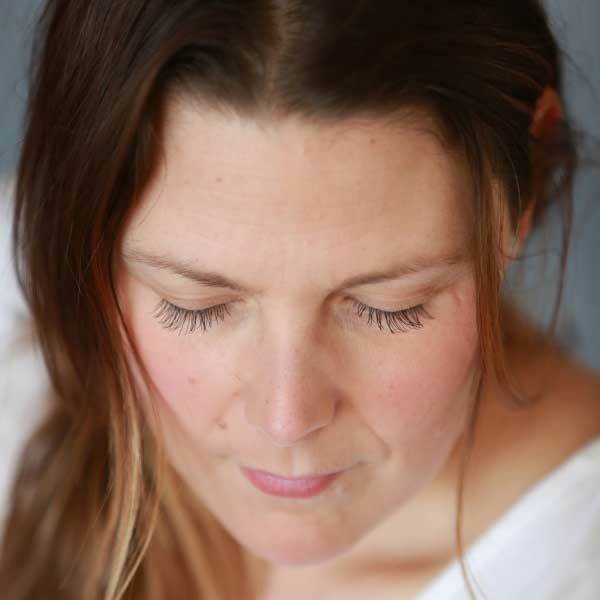 This is a good way to introduce yourself to the wonderful world of eyelash extensions. Everyone sheds lashes differently so your fill appointment will be customized to your needs. Allergies, makeup wear, sleeping habits, and late nights can all take a toll on how the extensions wear for you. I individually count your lashes and only charge you for what you need. Everyone sheds lashes differently so I individually count your lashes and only charge you for what you need. 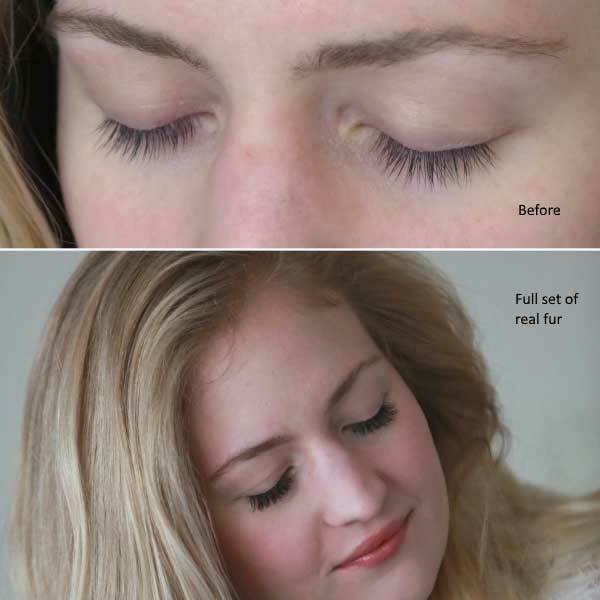 Had a poor experience with lashes that were applied elsewhere? Removal of the extensions can be done within an hour. A 48 hour wait time in between removal and your new set is recommended before I add new extensions. Just a little “pick-me up” on the outer corner or in the center to pop your eye. 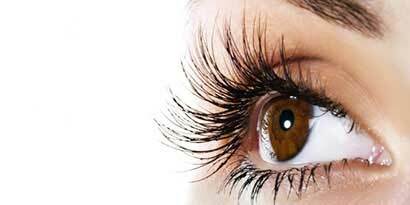 You can make an appointment for lash extensions or other services online. Click here to begin. Prefer to contact me directly? Feel free to call, text or email me anytime. Your appointment will be in a completely private room so you can relax and enjoy the quiet time. Click here to check dates and times for available appointments. Eyelash extensions are single (synthetic) or multiple strands (real fur) of pre-curled lashes to enhance your own natural eyelashes. They can look as natural or as dramatic as you want; all by adjusting the length, curvature, and density of the extensions. 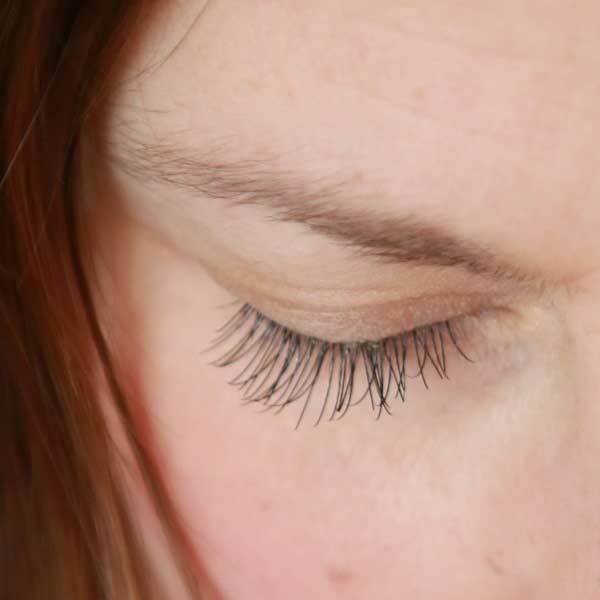 I meticulously attach the extensions to one natural lash at a time for lush, beautiful lashes. You will recline on a massage table with your eyes closed and the lower lashes covered to prevent the top lashes from adhering to the bottom lashes. Your eye shape, condition of your natural lashes, and personal preference are all considered to produce results that will be perfect for your lifestyle. The result is a natural look and feel that saves you time from putting on more makeup. The look can last indefinitely with fills every 2-3 weeks. Like your scalp hair, natural eyelashes grow and shed in a cycle so when your natural lash sheds, the extension goes with it. Refills are necessary to replenish the fallen hairs and maintain the look. Eyelash extensions are single (synthetic) or multiple strands (real fur) of pre-curled lashes to enhance your own natural eyelashes. Length, curl, and density can all be adjusted with extensions. They are applied to each of your separate lashes while you recline with your eyes closed. 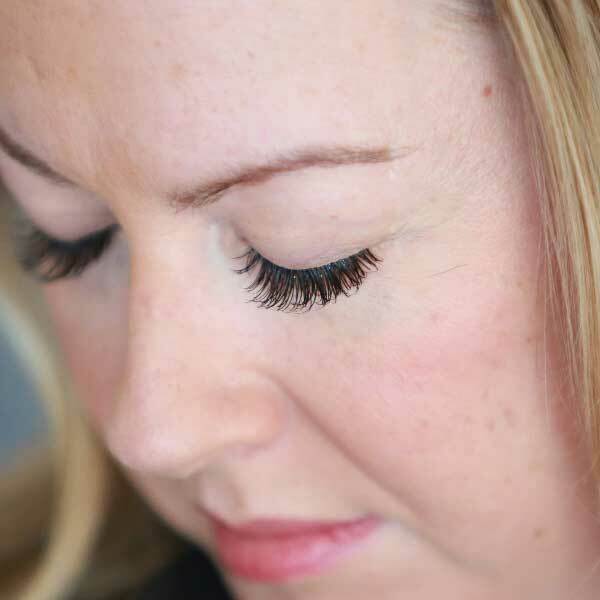 You will have the look and feel of great natural lashes with less time getting ready. Refills are necessary to maintain the look every 2-3 weeks. 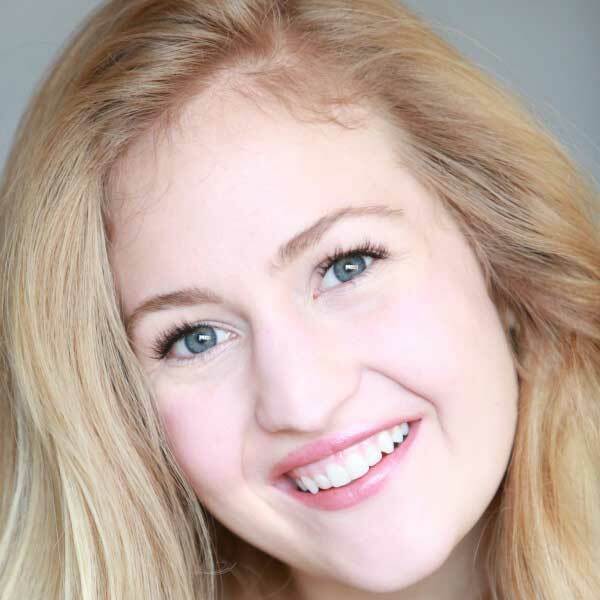 Michelle Petersen is the owner of Lashes West. She has been an eyelash stylist since 2009 in the West Lake Minnetonka area. 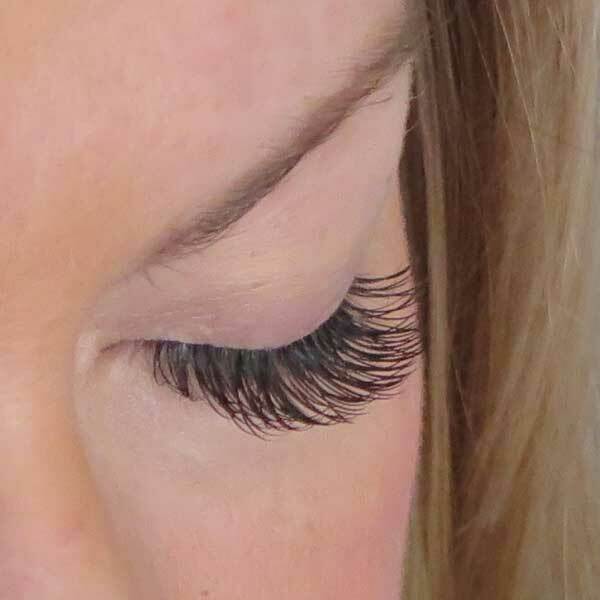 Michelle was trained for eyelash extension services in Chicago and Fort Lauderdale. 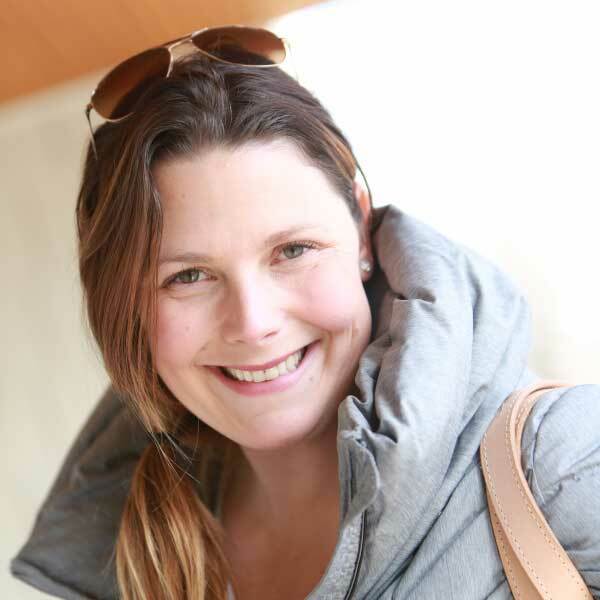 Michelle comes from an extensive cosmetic background, with 20 years of experience in application, management, training and sales. She has worked in these capacities for Estee Lauder, Lancôme and Laura Mercier Cosmetics. She also graduated from Faces Etc. of Minnesota, the only accredited school exclusively for professional makeup application in the state. 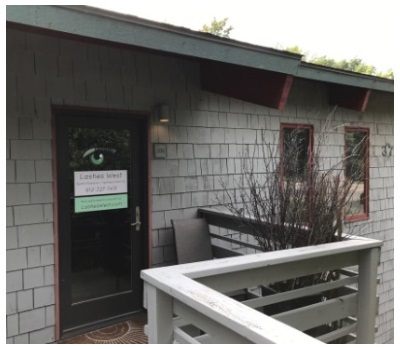 Creativity and keen listening abilities enable her to customize each client’s wishes and needs with practicality so they can have the most beautiful eyes, with the least amount of work and upkeep. Michelle enjoys making her clients look great every day and amplifying the drama with long lashes for those extra special occasions. 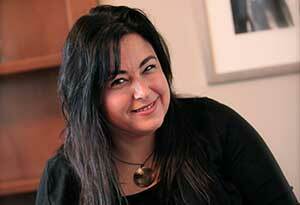 Michelle Petersen is the owner of Lashes West and has been an eyelash stylist since 2009. She was trained in Chicago and Fort Lauderdale for eyelash extension services. Lashes West expanded to St. Paul in 2017 and both locations specialize in individualized service to clients. 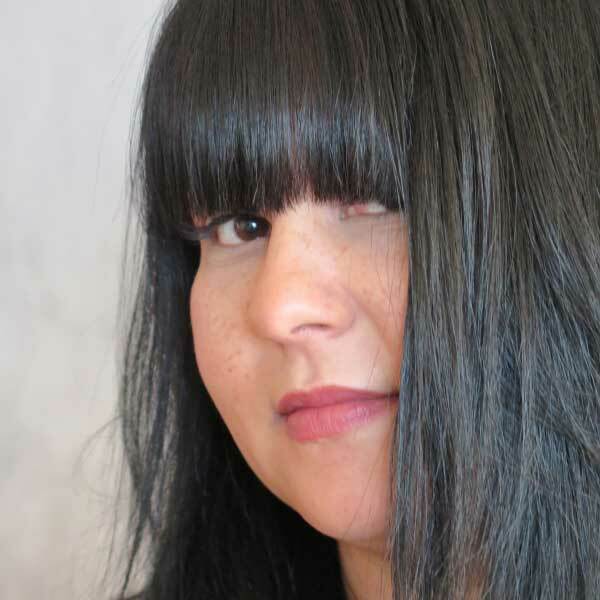 Michelle’s creativity and keen listening abilities enable her to customize each client’s wishes and needs with practicality so that you can have the most beautiful eyes you’ve ever had with the least amount of work and upkeep. They've done the research, your choice is easy. CBS researched lash salons in Minnesota and ranked Lashes West as one of the best. 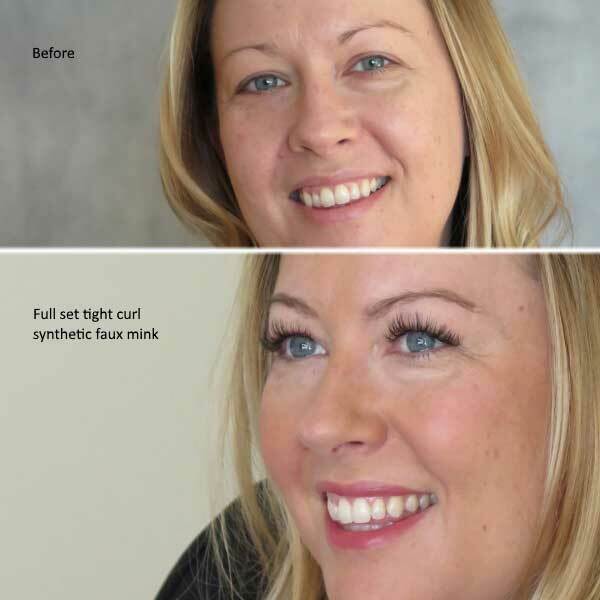 Read here how Lashes West can help you look better anytime - working out, at work or at play. 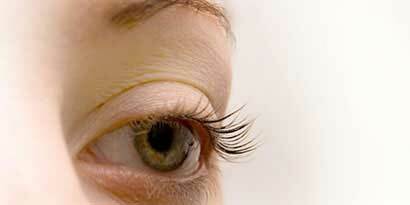 Lash extensions are age-defying, taking years off without adding make-up! 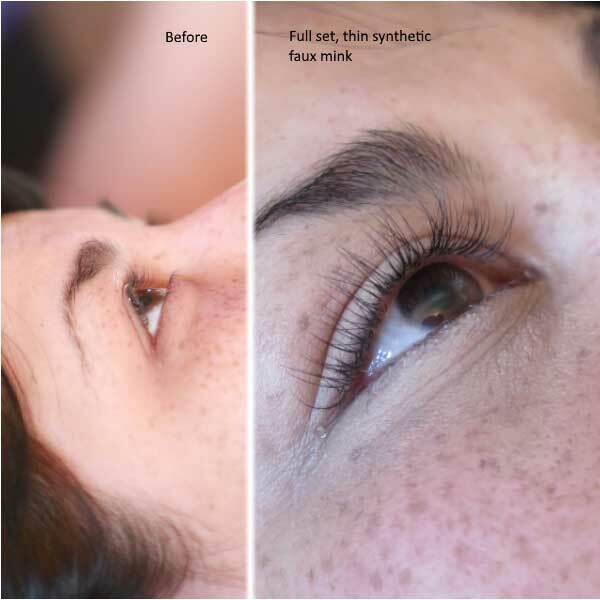 Are your salon and stylist properly licensed for lash extensions? On February 1, 2018, Minnesota became the second state in the U.S. to require a specialty license to perform eyelash extension services. 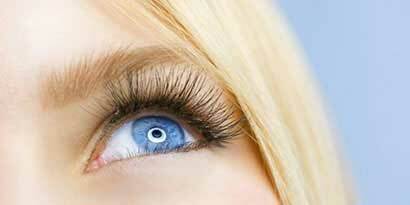 Many salons offer illegal lash services that can endanger the health of your lashes. All your lash extension needs in one place! Customized application with extension specific at-home care products. 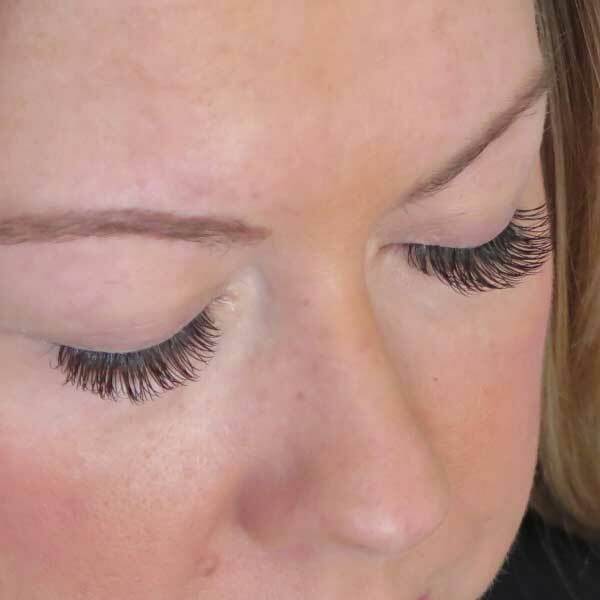 Below are photos of actual Lashes West clients. I can apply a variety of lash styles and thicknesses, as shown here. 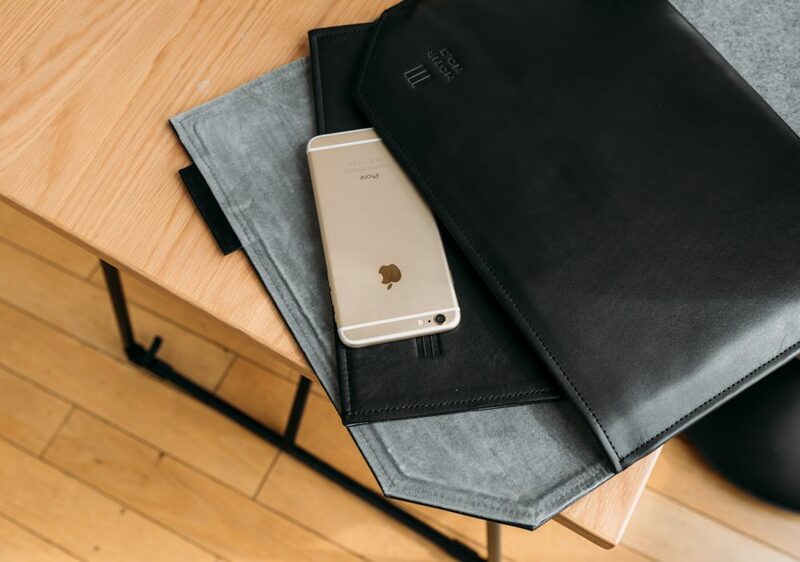 I will work with you to find the right look.